Nestled between the Pamunkey and Mattaponi Rivers, King William County is home to more than 16,000 people. Its citizens live in the town of West Point or one of the 39 unincorporated communities. 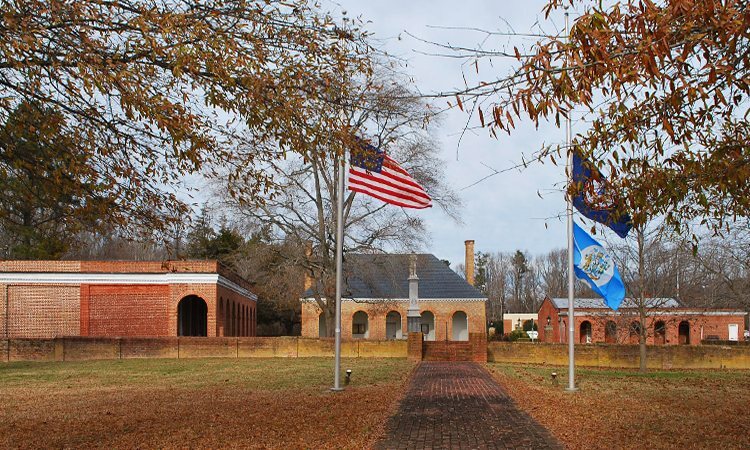 Situated in the heart of Virginia’s Middle Peninsula, King William is surrounded by Caroline, King and Queen, New Kent, and Hanover counties. It’s approximately 35 miles northeast of Richmond. Although it has sections of U.S. Route 360, along with Virginia State Routes 296, 298, 30, and 33 passing through it - like most rural counties - King William County is crisscrossed with roads that bob, weave, and curve. Blind and uncontrolled intersections lie throughout the county. In other words, King William has definite potential for traffic accidents. But that doesn’t mean traffic accidents are the only thing you’ll find here! What are the most common injuries in King William County? Car accidents: Vehicle crashes are the most common overall accident – especially along the Richmond Tappahannock Highway (not a surprise), and at the King William Road (also known as Rt 30) crossing. Accidents continue along King William and spike up when you reach West Point, especially crossing 14th Street. Truck accidents: Interstates are major traveling routes for long-haul truckers, but they tend to get into more trouble on King William Road as well. Almost all the large truck crashes in the last five years happened on Rt. 30. The WestRock paper mill in West Point is a major employer in King William, but it also brings heavy logging truck traffic to the area, which increases the risk of truck accidents. Motorcycle accidents: The same was and is true for motorcycle collisions. King William Road may be the most dangerous road in the county. Other vehicle accidents: We’re counting bicycles, mopeds, scooters, and ATVs in this one. It’s great country for taking a trail ride or off-roading, but these vehicles carry their own dangers. ATVs can be especially injurious if the rider isn’t experienced or hits an unexpected obstacle on the trail. Bicycles, mopeds, and scooters also give riders little protection if something goes wrong. Dog attacks: King William residents love their dogs. From retired military service dogs, to working dogs, to cute family pets, these descendants of wolves have teeth and will bite. Children and the elderly are at highest risk for serious injuries from a dog attack. Water injuries: Being bordered by two rivers means there’s high potential for water-related injuries in King William. Drowning, near-drowning, head and spine injuries, and slip-and-falls are all common by the water. What can you do if you are injured in King William? If you’ve been injured in an accident in King William County, we recommend that you speak to a local personal injury attorney to find out your options. You may need money for your medical bills, lost wages, property damage, pain and suffering, and more. We at GibsonSingleton Virginia Injury Attorneys want to help you get the payment you deserve from the person or company that caused your injury. We consider it a calling to help our neighbors. Because our offices are located nearby in Gloucester, we consider everyone living in - or just visiting - King William to be our neighbor! As former U.S. Marines, John Singleton and Ken Gibson know how to work harder and smarter to get you justice. We also know how to stand up to the insurance companies when they don’t treat you fairly, and we are not afraid to go to trial to get our clients what they should be paid. To find out more about your legal rights and options in a free meeting with us, just call (804) 413-6777. If we take your case, we don’t get paid until we get you the money you deserve. That’s our no-fee guarantee.